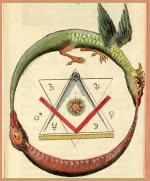 This is book 1 in the 21 Brotherhood of Light Course series (referred to as the Brotherhood of Light Lessons) by C. C. Zain on the Hermetic Sciences, Astrology, Alchemy, Tarot, Kabbalah and the Occult. 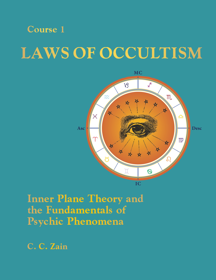 In this book the reader is introduced to the concept of the occult, which means hidden or unseen, and occultism, which is the science of hidden forces and the art of subjecting those forces to human control. The nature and theory of the Inner (or Astral) Plane and how it interacts with the outer or physical plane is introduced along with the theory of astral vibrations and the nature of astral substance. 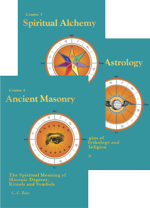 The chapter on the Doctrine of Nativities covers the nature and origin of the soul, its birth into human form and the importance of the astrological birth chart as a map of the soul and its character. 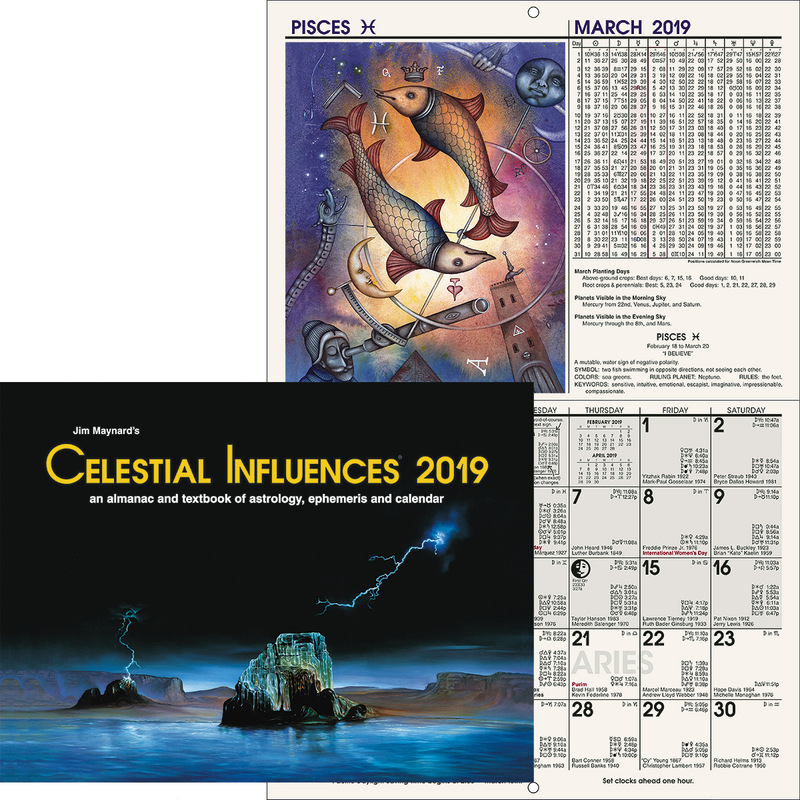 Mediumship, psychic phenomena and the paranormal are covered in detail because of their common association with the occult and swirl of misunderstanding and confusion that surrounds these subjects. Course 1 of 21 in the Brotherhood of Light Study Program.